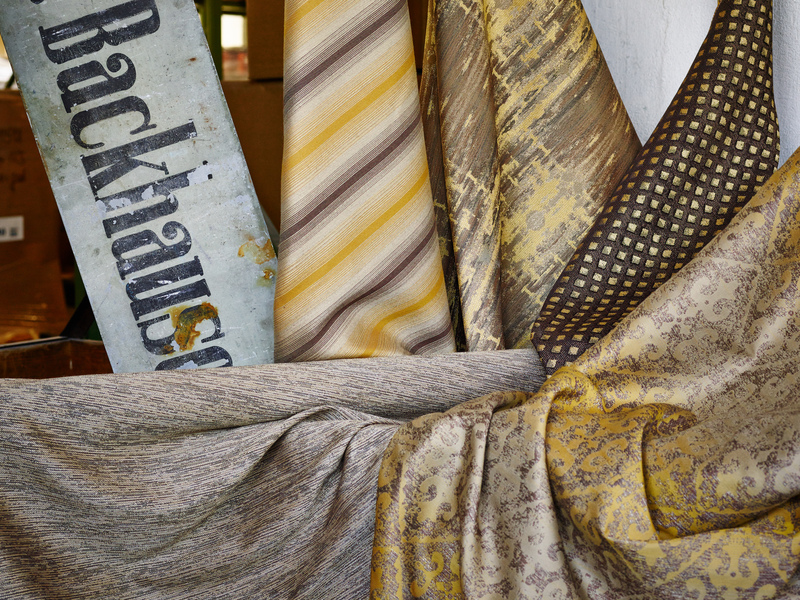 Backhausen is a traditional Austrian company that has been manufacturing textile fabrics for 165 years. The name Backhausen is closely linked to Art Nouveau and Wiener Werkstätte. Fabrics have been created with renowned artists and architects such as Josef Hoffmann, Koloman Moser and Otto Wagner. The company has approximately 80 employees and continues to manufacture in Hoheneich (A). The top-quality fabrics from Backhausen are entirely manufactured within a purely European supply chain. Inspired by the shimmering surfaces of various metals and their interesting appearance following some years of corrosion, the design studio of Backhausen developed the Metal Collection; a collection of five different upholstery and interior fabrics. The colour range encompasses oxidised silver, patinated copper, rusted steel, shiny steel and blue steel. The structure of the Trevira CS fibres has permanent flame resistance meaning that no subsequent chemical treatment is required.